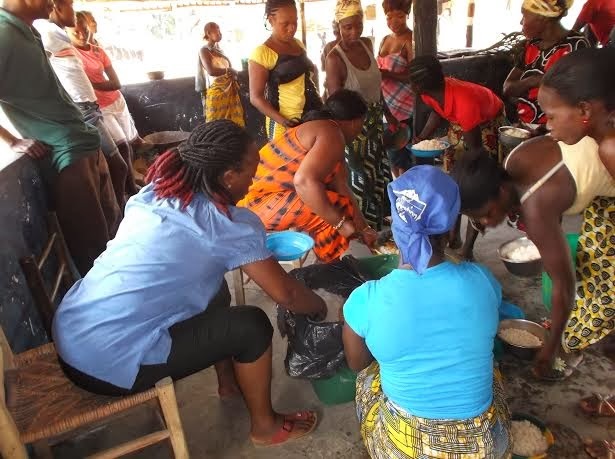 Feeding Mouths Filling Minds has established a partnership with Live Life Liberia to give donors and schools the opportunity to build water wells for schools and communities in rural Liberia as part of our Kids for Kids program. Making use of local resources to source materials and labor, we'll teach Liberian citizens subsistence farming and provide essential supplies. If you're interested in funding a well-building project in Liberia, please contact us for more information.